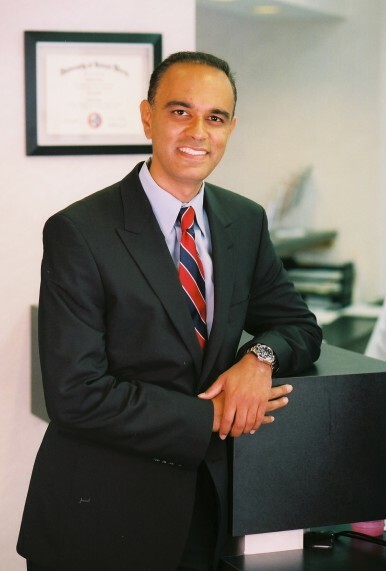 Dr. Kinra received his dental degree in 1999 from the University of Michigan and his master’s degree in endodontics at the University of Detroit-Mercy in 2004. Afterwards, he began his solo private practice limited to endodontics in Flint, Michigan. He is an adjunct professor at the University of Detroit-Mercy Department of Endodontics and Periodontics. He has lectured extensively domestically and internationally on practice management and endodontics.